A sartorial starting point, every gentleman should invest in an exceptionally-made white cotton dress shirt for formal occasions. The marcella front gives this design an elegant touch; add smoked mother-of-pearl cufflinks and a silk bow tie for a fanciful formal look. 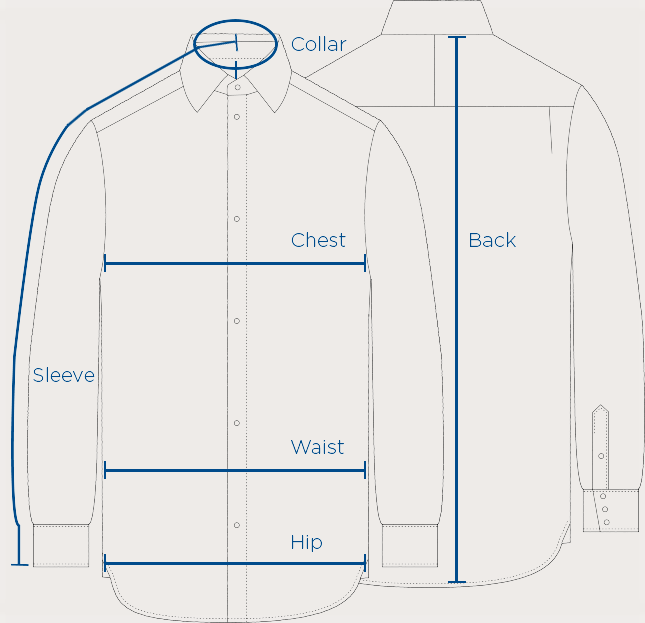 This dress shirt features a concealed front placket meaning that it can be worn with either dress studs or buttons as pictured.